Have you found it difficult to find a local electrician in Cwmbran or Abergavenny, to carry out small jobs? Do you ask for quotes and never get a response? 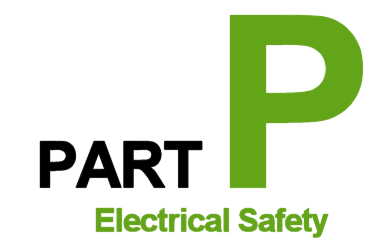 Based in Cwmbran, and with 10 years of experience, PG Electrics specialise in domestic installations and the provision of a range of services directly to Homeowners, Letting Agents and Landlords. I set up PG Electrics in order to fill a gap in the domestic sector. I want to provide you with a quality service that provides you with exactly what you need from an electrician.